Extreame Savings Item! 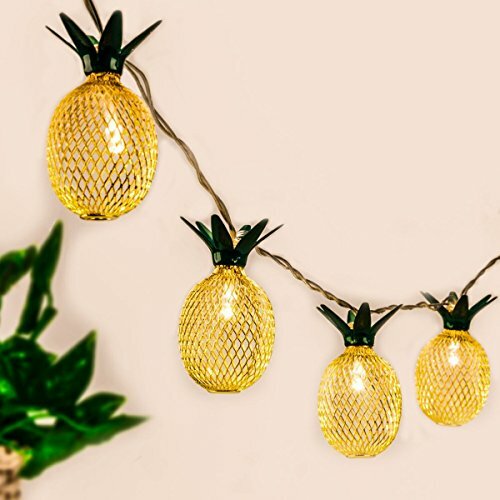 Save 41% on the GIGALUMI Pineapple String Lights, 10ft 10 LED Fairy String Lights Battery Operated for Christmas Home Wedding Party Bedroom Birthday Decoration (Warm White) … by GIGALUMI at F LED Lights. MPN: 6831. Hurry! Limited time offer. Offer valid only while supplies last. Battery Powered(not included),you need to purchase 3 AA batteries, then these fairy string lights are working.